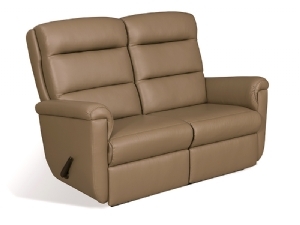 Bradd & Hall offers a wide variety of Recliners for your RV. 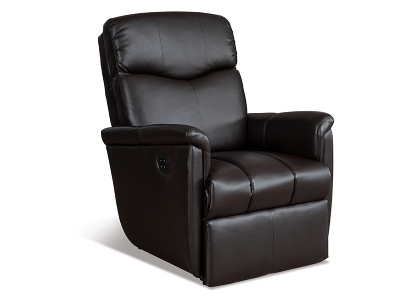 When you are traveling the country, make sure to relax in style and comfort with one of our Recliners. 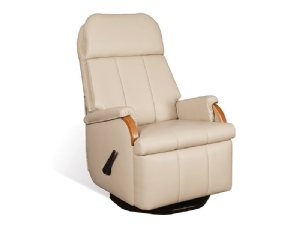 These recliners are specifically designed to fit in small areas and the wood and steel frame are built to withstand the rigors of road driving. 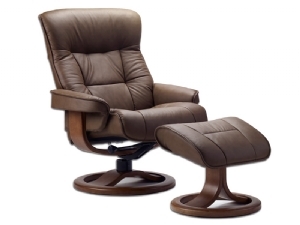 We stock several different brands and types of recliners including Swivel Rockers, Euro Recliners, Wall Huggers and Incliners from Flexsteel, Lafer Euro, Lambright and Fjord Euro offered in several styles: leather, Ultraleather, Vinyl, and Fabric. 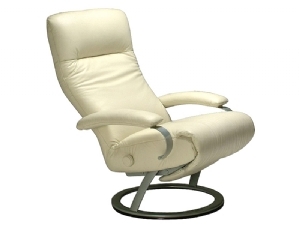 Shop our recliners today and if you have any questions or concerns, please give us a call or fill out our contact form! 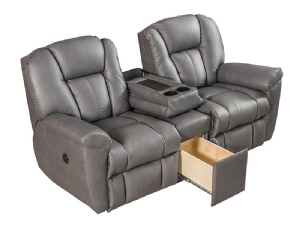 Browse these categories under "RV Recliners"